So its officially springtime and I can't wait for the weather to get a little warmer so we can finally start leaving the house without a super warm coat and boots! For me, Spring means pastels and this year, pastels are huge! I am a huge fan and they always really cheer me up, it makes such a change from the greys, reds and blacks that have been filling up my wardrobe. So I decided to put together this little collage of a few things that I am absolutely loving and to give you all a few ideas if you hadn't had a chance to look round the shops lately. I've included a few sweatshirts because here in England, rocking a T shirt may be a little too optimistic some of the time. I also fell in love with these cute tie dye denim shorts even though I know realistically I will be not be wearing them for quite a few months! For those of you that just want to add a little splash of pastel to your look, then these cute mint converse would be ideal! As for accessories, pick up some shades or some simple jewellery pieces to add a little bit of springtime to your overall outfit. I'm also in love with these hair ties that don't damage your hair no matter how often you use them! They are brilliant and come in so many colours, well worth a look. As for beauty products, there are hundreds of gorgeous ice cream shade nail polishes to brighten you up and I adore these bronzing/highlighter pearls. If anything, the packaging is just the cutest thing! So thats a few ideas for you and some things that I am absolutely loving at the moment! Whats one of your favourite Spring trends? Do you love pastels? 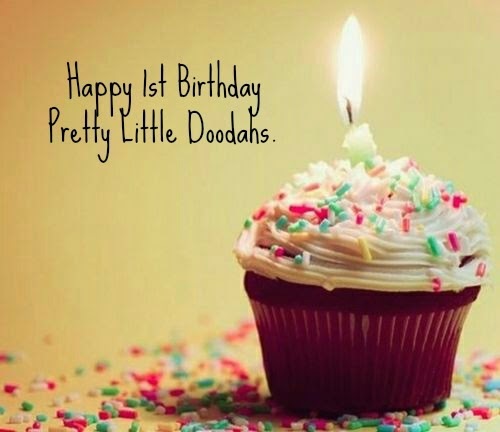 Pretty Little Doodahs 1st Birthday! Hey everyone! I can't believe it was a year ago today that I actually settled down and set up my own little blog and wrote my first ever blog post. Now having my little slice of the web means so much to me and its something I know is always there, ready for me to add to whenever I feel like it. I also want to say thank you again to every single one of you that actually reads what I write and takes the time to either comment or even follow me. It means so so much to me! I always did this for me so I never in a million years thought anyone would actually want to read any of it. So thank you! Hey everyone! 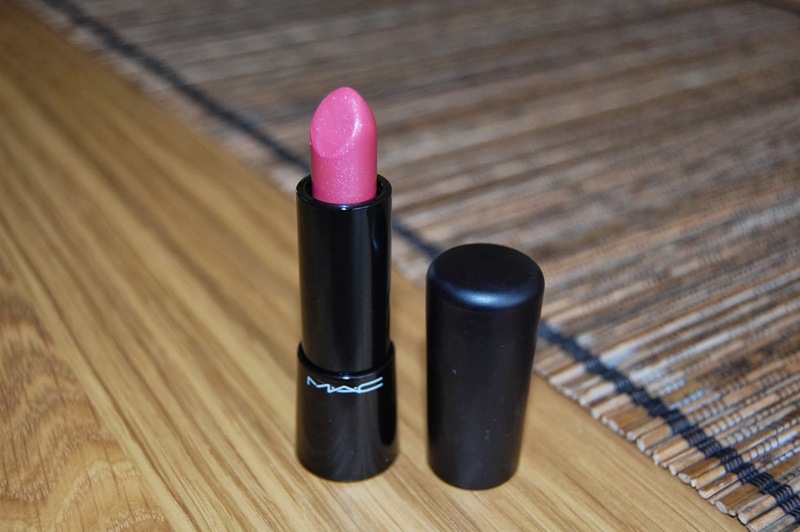 Today I wanted to share with you my latest MAC lipstick purchase and its one from their Mineralize Rich collection. 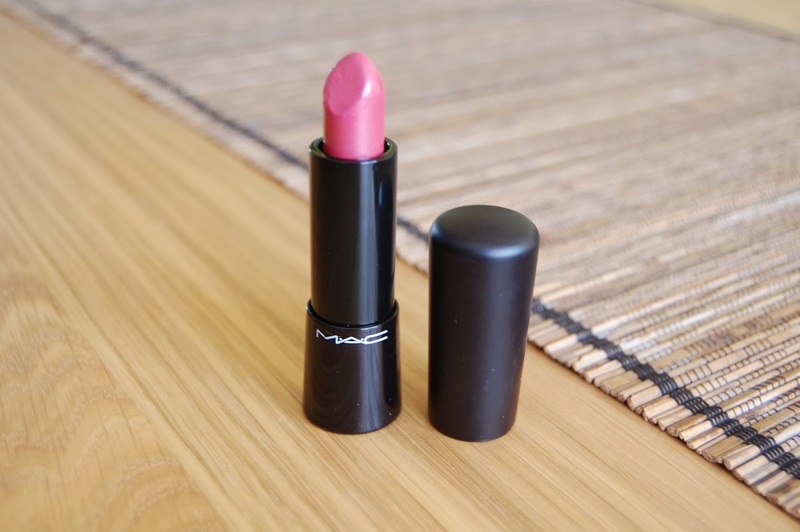 I am a huge fan of MAC lipsticks incase you didn't already know and I am always looking out for the next shade to get my hands on. However, I also really like moisturising lipsticks that don't dry my lips out or stick to any dry patches throughout the day. I heard quite a few good things about these Mineralize lipsticks and thought I'd give one a try. I settled on the shade 'Grande Dame' as its the most wearable for me and isn't too intense. I really just wanted something I could wear on a regular basis with any sort of make up whether it be natural or a little more dramatic. 'Grande Dame' is a gorgeous mid tonal rose cream and looks stunning once applied. Its the perfect subtle shade. It looks pretty pink in the photos for some reason but in person its not nearly as bright and vivid. The formula of this lipstick is amazing. 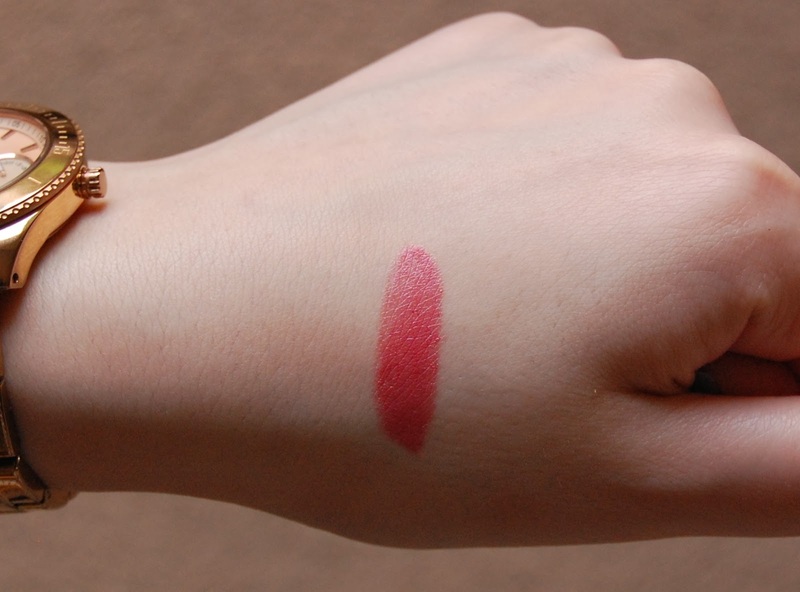 It glides onto my lips and because the bullet is slightly bigger then a regular lipstick, you only need one stroke to achieve a lovely coverage. It is super moisturising and that feeling lasts for hours and hours which is something I just love! Its not sticky and I feel like its nourishing my lips every single time I wear it. If you want something that isn't going to dry your lips out and doesn't highlight any imperfections then this could be the product for you. MAC have recently released new shades to the collection so I can't wait to get a couple more come pay day. They are just so beautiful, I'm not sure what shades to get first! 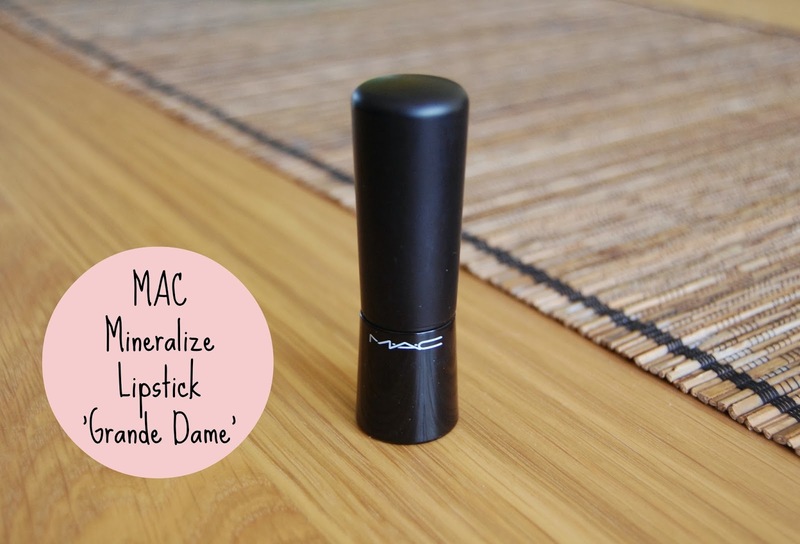 Have you tried MAC Mineralize Rich lipsticks before? What did you think? Did you like them? Right this moment in time, I'm wearing Victoria's Secret yoga leggings, vest top with a black slouchy jumper over the top from H&M and pale pink leg warmers. 3. Ever had a terrible break up? Yes, a couple. They are not the best thing to ever go through but I think everyone has at least once. I have four tattoos in total. 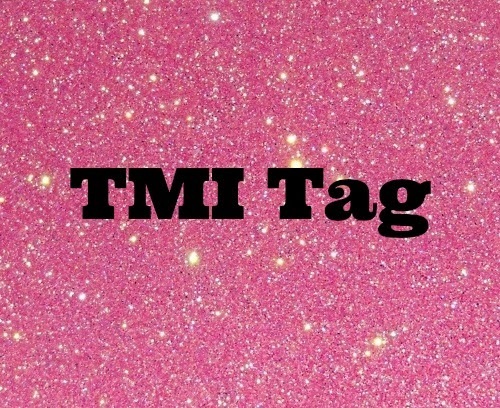 I have one on my lower back, one on my hip and one on each wrist. I am also planning on a couple more at some point. I have my ears pierced three times in each ear and also my belly button. I had no idea what this even was so I actually had to google it.. slightly uncool I know. At least now I know it means One True Pairing in a fandom. So I am going to go with Klaus and Caroline from The Vampire Diaries. I couldn't possibly choose just one! I have way too many that I just love.. such as Greys Anatomy, Pretty Little Liars, Vampire Diaries, True Blood, Made In Chelsea... the list goes on. Actual bands..? I like mainly solo artists so I'm going with One Direction. I'm going with someone and it would have to be my Grandad. I miss him every single day. I can't choose just one. How can someone choose just one favourite song? Way too many! Someone who can make me laugh, isn't too into themselves, someone who is honest and someone who cares. I also like someone who has aspirations. 'Que Sera Sera'. I try to remember it when things get me down. This changes a lot but currently, I would say Leonardo Dicaprio is my favourite. I like lots of colours... maybe pink or black? Depends on my mood... normally loud. If I need to be quick then I can probably manage it in 10-15 mins. If I don't have a time frame then I'd run myself a bath and I could be in there for 45 mins? My sister and I had the occasional scrap when we were younger but nothing major. There was this one time at school though when I was maybe in year 8 or something and this girl was being so horrible to me and had been for ages. So I just turned round one day and totally slapped her hard across the face. She was so much bigger than me but I didn't seem to care. I remember being so shocked I'd actually done it, I went home. Haha, so funny! Genuine people, chatty and friendly people, people who are funny and that think about others. Braggers, two faced people, self centred people and people that think they are better then everyone else. I have always loved writing and had gone through a really horrible time, suffering with anxiety that I just wanted to give something new a try. I had read quite a few blogs and thought I could probably do it too. I loved it as soon as I started and am so happy I did. I can't exactly remember but its bound to be a movie. I cry a lot in movies.. whether they are really happy or really sad. To my little baby, Skye. I find I'm always saying I love her even when she walks into my room.. Slightly sad I know. 30. 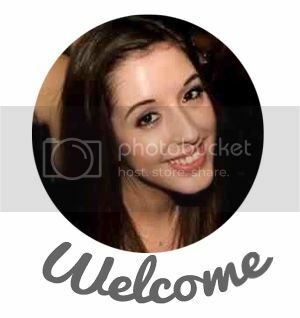 Meaning behind your blog's name? I don't actually think I have a reason bend my blog name. I really like pretty things and thought 'doodahs' covered such a wide range of things and was still a little different. I wanted to be able to write about anything so I thought it fit in nicely. 'Breaking Pointe' by Miriam Wenger-Landis. 'Beautiful Creatures' by Kami Garcia and Margaret Stohl. Toddlers and Tiaras. Love it! 34. Last person you talked too? 35. The relationship between you and the person you texted last? Either, Lucky Charms, Macaroni Cheese or Cookies. I actually want to go to as many American states as I can in my life time. There are so many things I want to see across the whole of the US. Other than a few celeb crushes.. nope. 40. Last time you were insulted? Probably yesterday.. at work or something. Customers tend to insult you without even realising sometimes. 41. Favourite flavour of sweet? 42. What instruments do you play? 43. Favourite piece of jewellery? Ooooo either my Tiffany necklace and bracelet or my Pandora ring. I am actually the year of the Snake. Dancing is classed as a sport right? 'We Built This City' as it keeps getting stuck in my head from that new 3 advert with the singing kitty. Uhh I actually have no idea! I have been a huge fan of Nars 'Laguna' bronzer for so many years and I always use it to contour my face or to add a little colour to my skin in the summer. I really didn't think I would ever find anything that came close to it, in colour, texture or lasting power so when I tried this beauty I was pleasantly surprised. 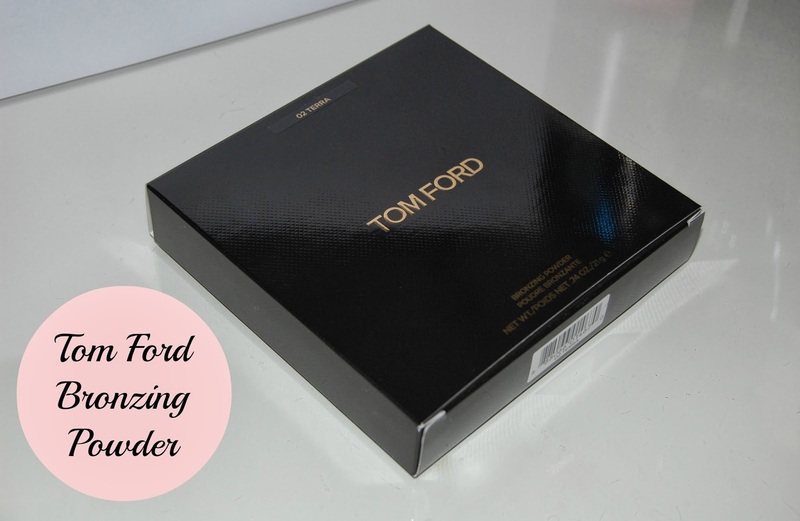 I have heard so many great things about this Tom Ford bronzing powder and knew I wanted to try it. So as soon as I got paid, I quickly went online and purchased it. First up I want to say how stunning the packaging is. It looks so posh and expensive and very chic. The compact is of a good quality, so I can't see this breaking any time soon. 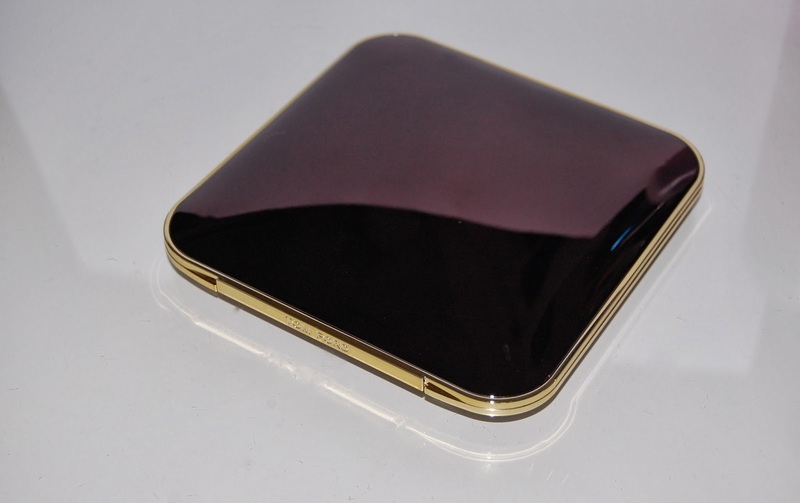 I love the gold inside and the fact it comes with a huge mirror too! - an added bonus. Now onto the product itself. This bronzer comes in two shades but I went for the shade 'Terra' as its matte and a great shade for not just adding a little hint of colour but great for contouring too. Its a beautiful shade once applied and looks really natural and not muddy at all. I also like the fact it doesn't have any shimmer in it. I find it so frustrating when a bronzer has lots of shimmery pigments as it always looks way too over done. 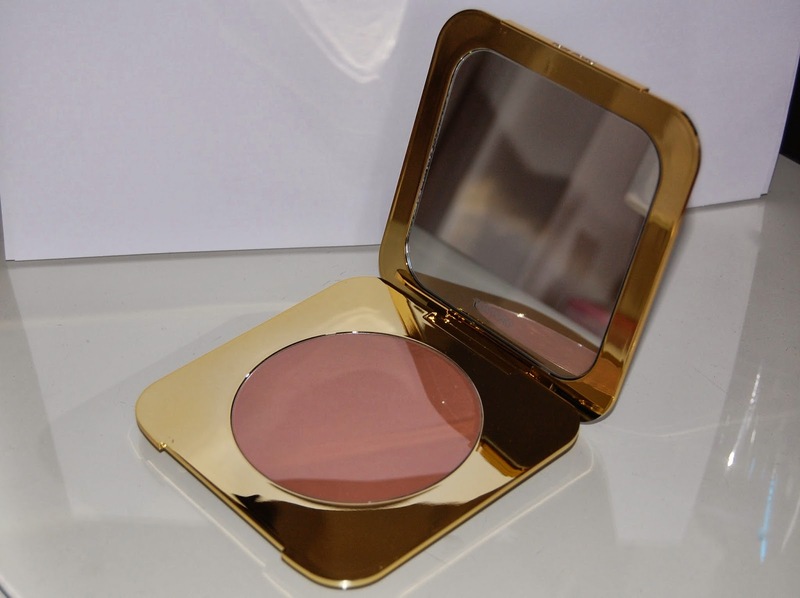 This bronzer glides across my skin, lasts forever and leaves a gorgeous glow to my face.